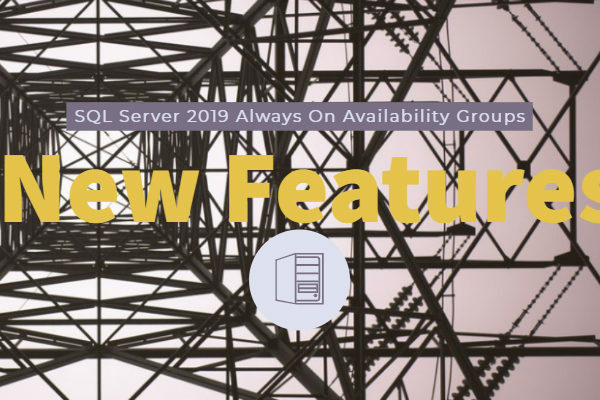 In this article we address solutions to the problem “while transmitting or receiving data, the server encountered a network error.” In your Events Manager MMC, you might see Event ID 2012. 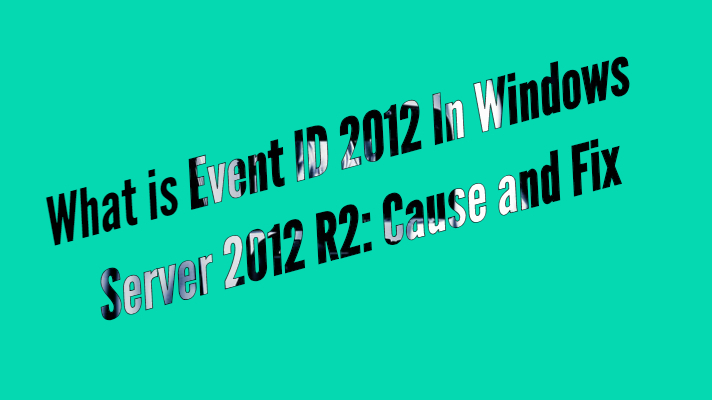 So, what is Event ID 2012 In Windows Server 2012 R2? How to fix it? We will address it in this post. Read along to know more. Of several error messages you get on your Windows Server editions, one of the issues you would face is the Event ID 2012 error. What causes this error and how would you solve it? In fact, this is not exactly an error, but a warning in many cases. However, what if you want to resolve the issue? The tips here should guide you on the right options to solve the problem of Event ID 2012. Well, this is an error that can be caused as a result of several reasons. But, in most cases, as we mentioned before, this is not an exact error – but a mere warning. It can affect your Windows Server 2012 R2. However, it can also affect other servers as well that includes Windows Server 2008, Windows Server 2008 R2, and Windows server 2012 as well. While transmitting or receiving data, the server encountered a network error. Occasional errors are expected, but large amounts of these indicate a possible error in your network configuration. The error status code is contained within the returned data (formatted as Words) and may point you towards the problem. The error or warning message is the one that is given out by the network driver. 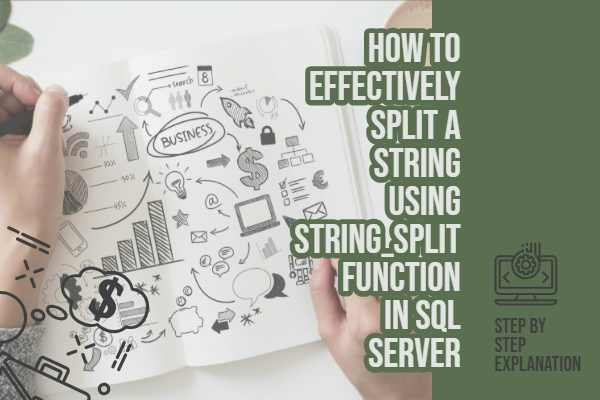 It can come up when a send request is issued to a connection when it is no longer valid for sending. Is the error quite severe and needs further attention to address it? Well, not necessarily. It is just a warning message. In fact, the warning nature of the issue is evident from the description itself. If it comes up occasionally, you can decide to ignore it. What Causes the Event ID 2012 Error? There are several reasons as a result of which you may come across this issue. Please note that even when all the conditions are healthy, you may come across the error. Here are a few occasions that may cause the error message. We would advise you to ignore the messages in these cases. A heavily congested in the network. A possible conflict between the older Windows servers with, the older versions of SMB and newer versions of Windows server. Server and client devices may use redirected folders. This can cause disconnections as a result of unsuspected shutdowns and reboots. In essence, if you are experiencing the error message only occasionally, you can safely ignore those warnings. The best way to observe the occurrence would be to check it in the System Event Log. Check your event log. If you happen to find the warning message throughout the day in quick succession, it could be an indication of something amiss, and that would need attention. The ideal condition for checking out the causes would if you find an average of 20 to 30 Event ID 2012 errors over an hour in quick succession. Your Antivirus filter may be playing havoc with the network stack. Your card driver may be corrupt or outdated. WAN Optimization services may have a problem. A mismatch between the speed and duplex settings between NIV and switch. Well, as we already stated, the warning message may only be temporary and can be safely ignored. However, if you observe the frequent occasions of the error, you can go through the following suggestions to sort out the error. Check the Network Interface Card (NIC)drivers and update it if necessary. Check if the NIC firmware is up to date. If not, update it to the latest version. Ensure that the Network Switch Firmware is intact and updated. If you find the firmware is outdated, ensure you have upgraded to the latest version. Disabling the TCP/IP offload engine in the NIC software can solve the issue at times. Another good option can be disabling Large Send Offload in your NIC vendor software. Those tips should sort out most of your issues. In any case, only perform those tasks if you find quite frequent occasions of the warning message. If your issues are not solved even after these steps, you may move ahead to perform the following options. Type in netshinttcp set global netdma=disabled and press Enter. Type in netshinttcp set global chimney=disabled and press Enter. 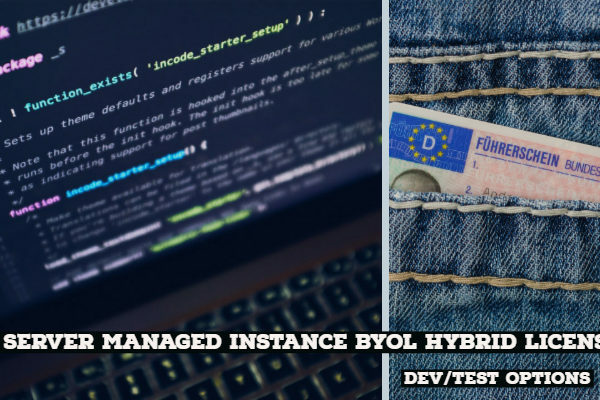 Yes, we stated that you need to check your System Event log for ascertaining whether the occurrence of Event ID 2012 error or warning message you are facing on your system. Here is how you would be able to find the occurrence of the error message and its description. While transmitting or receiving data, the server encountered a network error. Occasional errors are expected, but large amounts of these indicate a possible error in your network configuration. The error status code is contained within the returned data (formatted as Words) and may point you towards the problem. Well, that should ideally conclude our discussion on Event ID 2012 in Windows Server 2012 R2. However, please note that the tips featured here should work for other versions of your Windows Server 2008, 2008 R2 and 2012 as well. If you are facing the issue on your system and think it is entirely consistent and frequent, it would need you to analyze the reasons for the exact occurrence of the warning message. 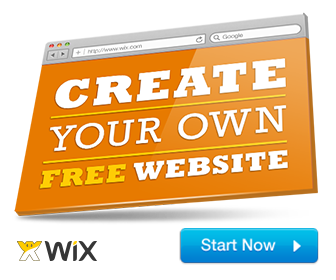 You may make use of the tips and solutions we have featured among the above resolutions. Do let us know which of the above fixes addressed your concern effectively.